Medical Professionals rave about the benefits of Omega-3 Fatty Acid and how it can positively effect your health. 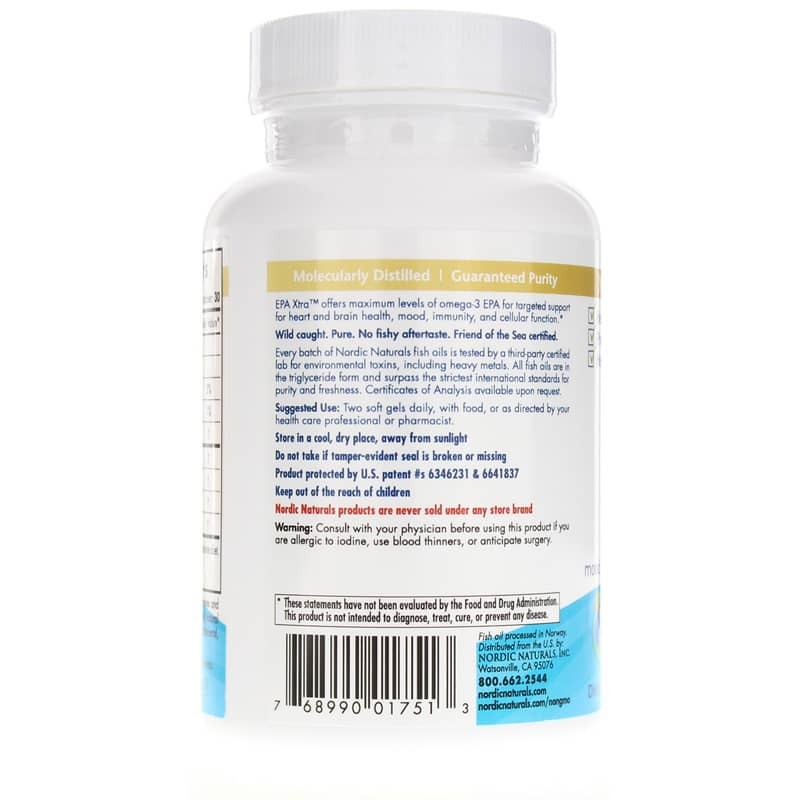 It is highly recommended that you get enough omega-3's to support cardiovascular and immune system health. Unfortunately, our diets don't always give us the right amount of nutrients. 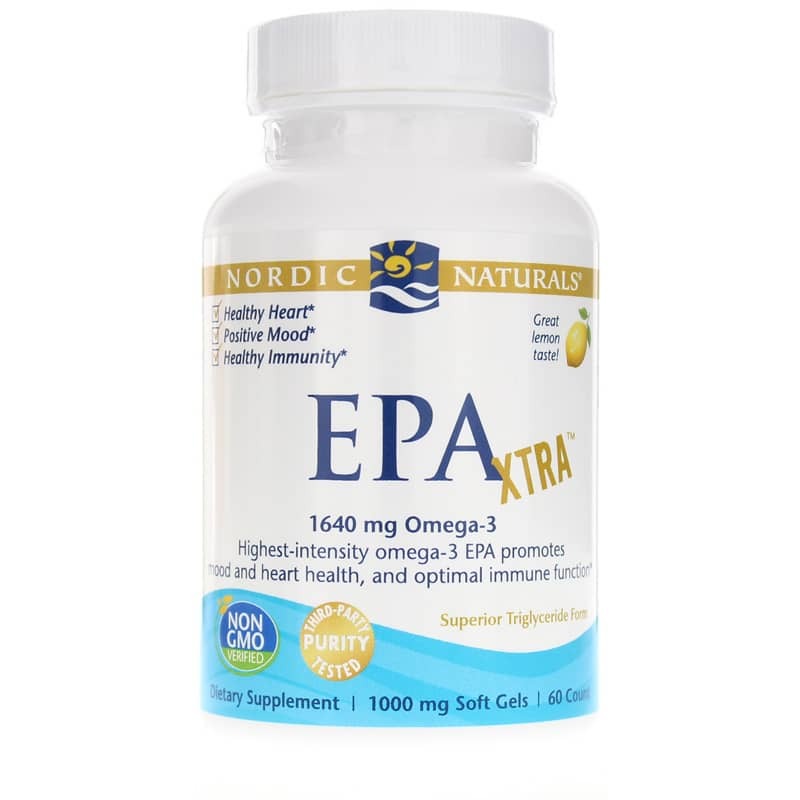 Nordic Natural's EPA Xtra is an ultra high concentration of EPA, which is a component of omega-3 essential fatty acids. This formula is molecularly distilled for purity and concentration. It features rosemary extract and natural lemon for freshness. 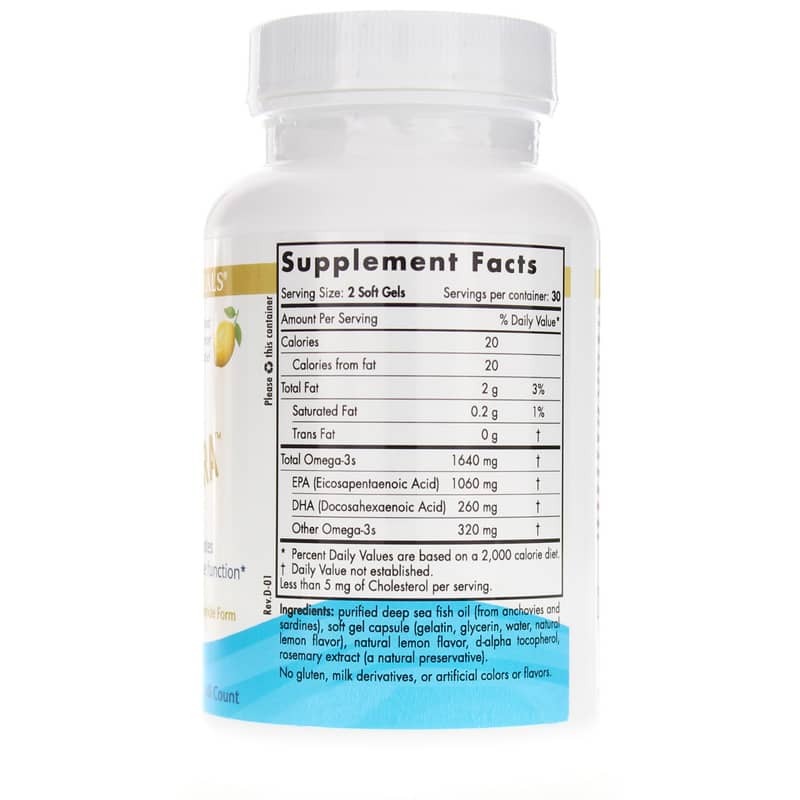 Get the essential omega-3 fatty acids that your body needs! Try EPA Xtra softgels.